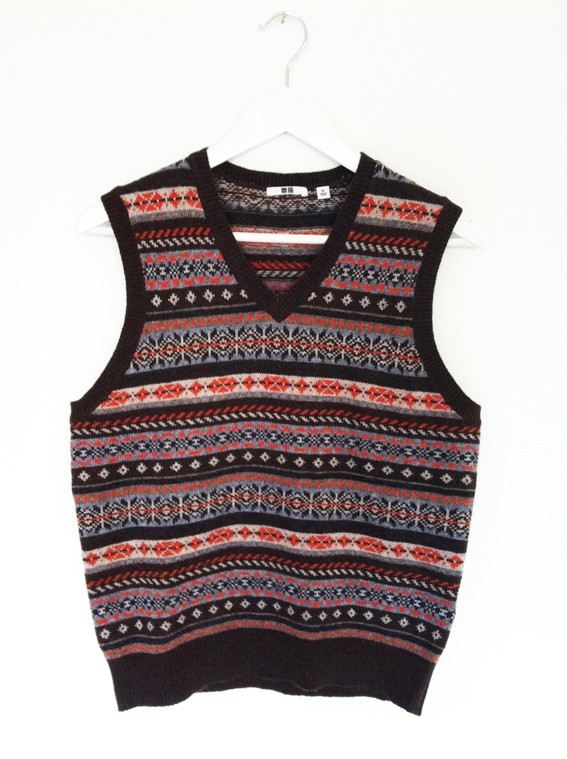 This Uniqlo Fair Isle tank top is a bargain £14.90. Cute, isn't it? If you're thinking you haven't seen this in Uniqlo, then look in the menswear department. That's where I found this Fair Isle gem. It comes in a choice of three colours: brown, grey or navy. I do love a Fair Isle knit. And I love shopping in the men's section just as much, especially during the autumn/winter collections. There's the cosy knits that the term 'boyfriend jumper' was coined from and the white cotton shirts that look great oversized. Uniqlo and Gap are my two favourite stops for menswear shopping. Both offer XS, which is good for petite girls wanting to add an androgynous spin to their wardrobes without clothes that drown them. Plus, both excel at cashmere and wool, too. Also look in the menswear departments of H&M, Cos, Banana Republic and Topman for this season's tux jacket. You'll be thankful for the head start come party season, trust me. And if you like Uniqlo's Fair Isle tank, check out its Fair Isle cardigans, too. In the men's department, of course. 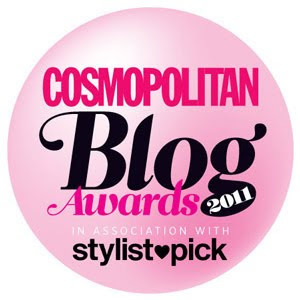 Introducing Izabel London + Reader Giveaway!